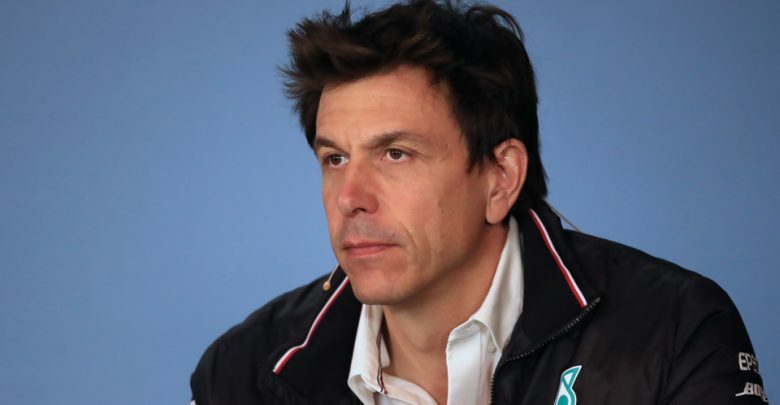 Singapore Grand Prix – Mercedes boss Toto Wolff has attacked rival teams and accused them of going back on their word during the driver transfers this season. 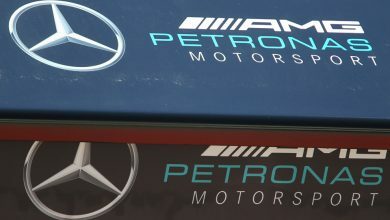 After appearing to have several options open to him for next season, Mercedes-backed Esteban Ocon could be without a seat in 2019. The Force India driver was heavily linked with a seat at Renault before the French marque signed Daniel Ricciardo alongside Nico Hulkenberg. The likelihood of a seat at his current team looks to be non-existent, with Force India looking likely to partner Lance Stroll alongside Sergio Perez for 2019. Any chance of a McLaren seat faded when they signed Carlos Sainz and Lando Norris, whilst there appear to be no open doors at Sauber, Toro Rosso or Williams. 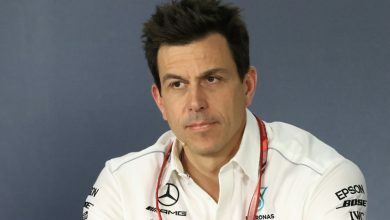 When asked about the chances of seeing Ocon on the grid next season, Mercedes boss Wolff blamed rival teams for not following through on agreements. “What has been going on this year in July and August was just unbelievable. 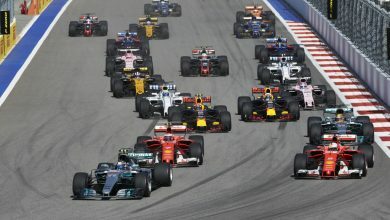 There was so much politics in the background, hidden agendas and lies,” an angry Wolff told Sky F1. “Not all of the good kids are going to be in cars next year and Esteban will probably be one of them. 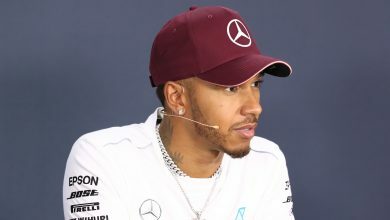 He was also asked whether Ocon’s Mercedes association has hampered his choices, and whether the reigning constructors’ champions would be willing to let Ocon leave the team to pursue other drives.